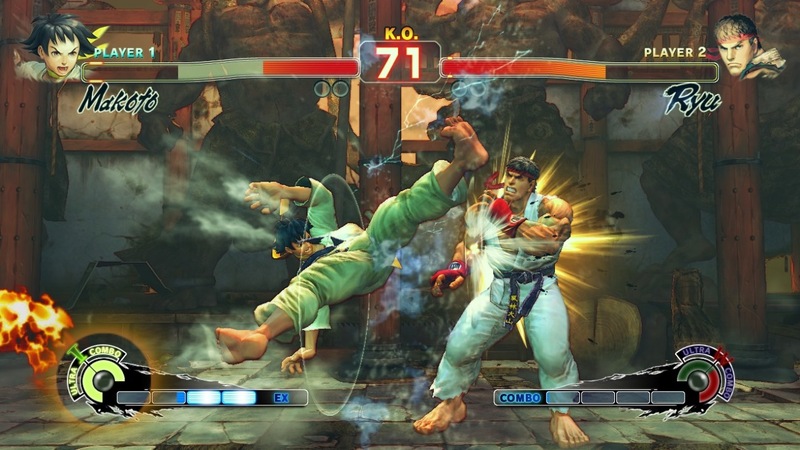 Note: This content is only compatible with Super SFIV and SSFIV Arcade Edition, and is not stand-alone content. 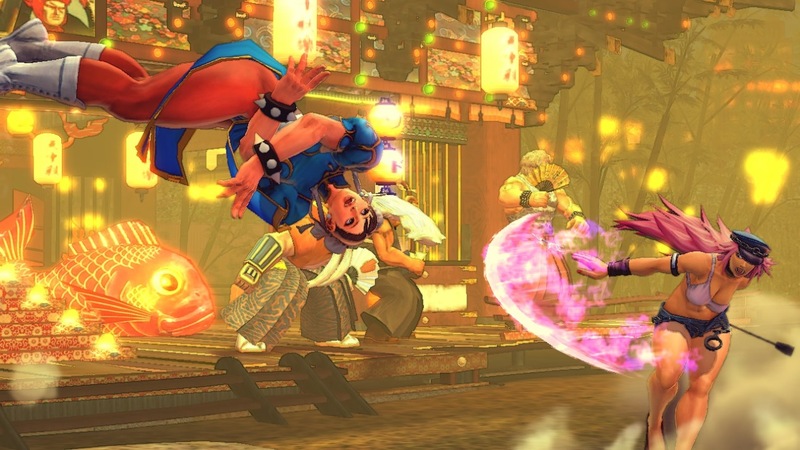 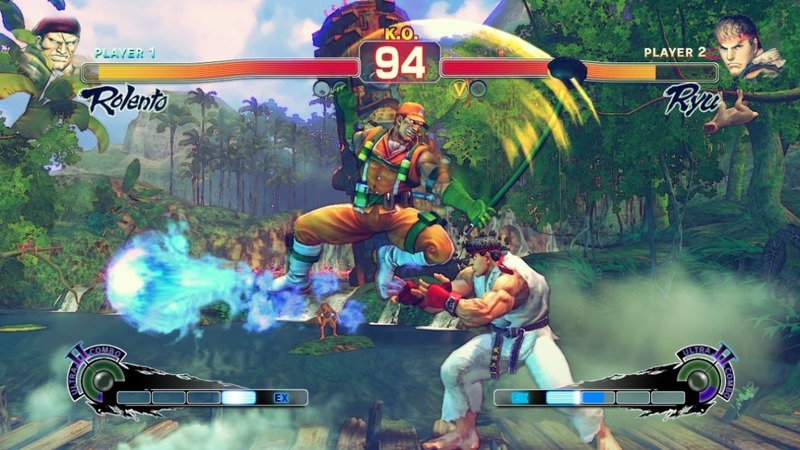 It adds the same content found in the package version of Ultra SFIV (alternate costumes excluded). 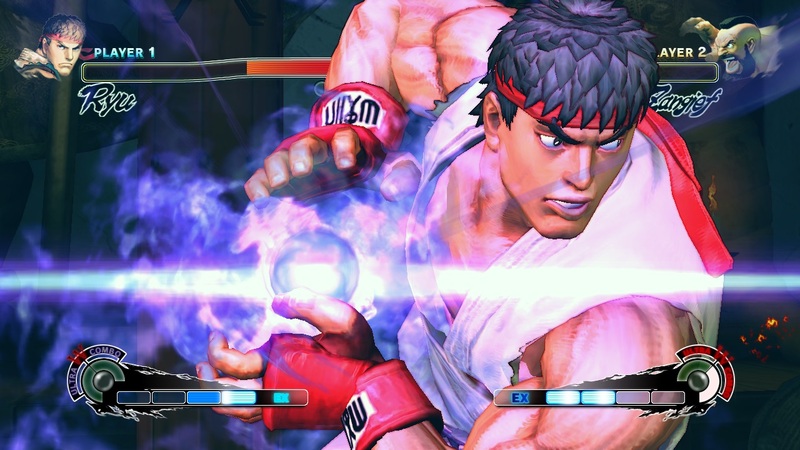 Once you update you will no longer be able to download Super SFIV and Super SFIV Arcade Edition.